Gaps in your learning are avoided by starting at the most basic fundamentals often overlooked by students and guitar teachers alike. 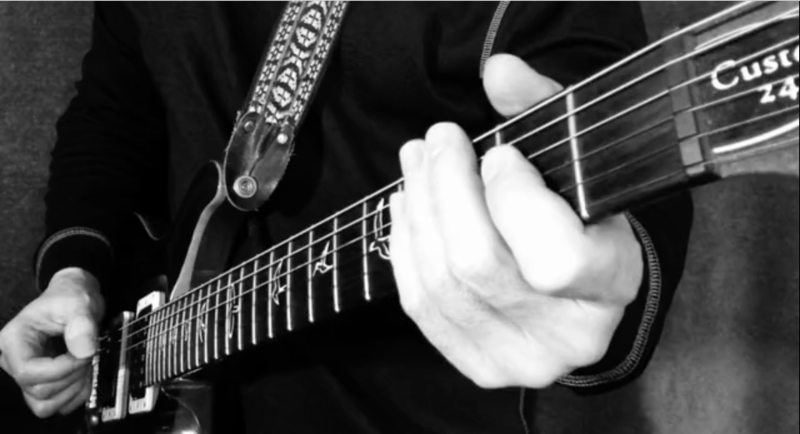 Something as simple as how you hold the guitar or the pick will greatly impact your playing ability and efficiency. As we move forward we introduce a single concept, skill or idea at each level. The guitar lessons are crafted to allow you to gauge your skill and to know when to progress to the next level. 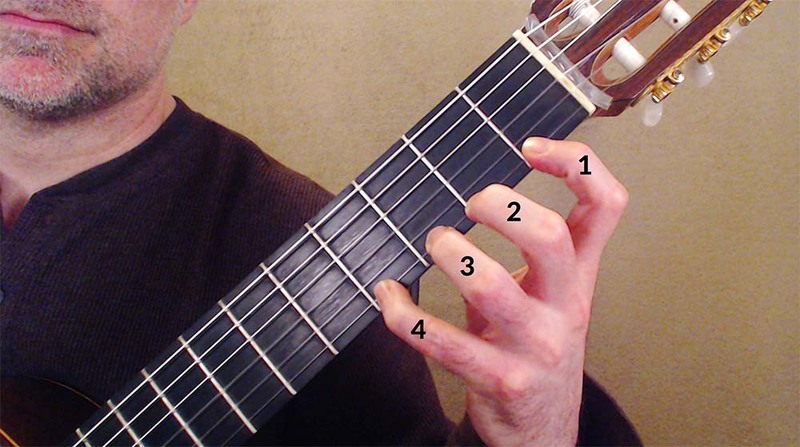 The content at Levels For Guitar has been concisely created and organized to be linear. You will not have to guess what to do next or when you should be progressing to the next lesson. You will avoid wasted time searching through YouTube videos or being overwhelmed by poorly organized content. You will avoid the frustration of not know how to get from one point to another as you learn new skills and acquire new knowledge. Novice players waste time and effort learning the wrong skills. They often ignore the fundamentals of technique and dive into material beyond their ability. Many beginners try to imitate what they see on stage without realizing that there is a proper way to align the body parts for efficiency. This is especially important as beginner players will have weak muscles lacking in flexibility. Time should be managed where the demand is the greatest. Levels For Guitar is about efficiency and effectiveness of learning. What Levels For Guitar offers is comprehensive guitar and music instruction. This means we start with the basics and build on the fundamentals, developing skill, and learning music theory. There is a time and place for learning songs, but it is not as a beginner player. Those who advocate playing songs straight away for the sake of encouragement or an ego boost are doing beginner players a disservice. Fundamentals are key to proper and efficient guitar playing. 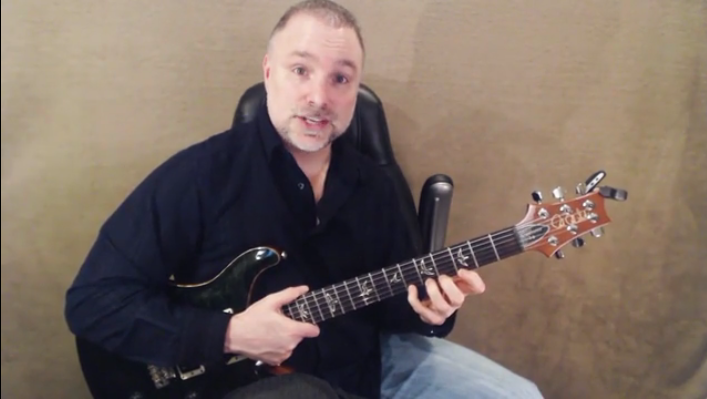 "I found Levels For Guitar to be a very refreshing guitar learning experience. You are not forced to jump around or left wondering what you should learn next." "I found the lessons to be clear, concise, and easy to follow." "I really think that kids could learn guitar very easily with this. Not just guitar, but music theory and everything they would need to learn other instruments in the future more easily. I am so very thankful that we have this to use. Big thanks to Levels For Guitar for creating such an amazing study program!" "The content is very solid and it takes a clear, systematic approach." "Straight forward and easy to follow..."
"I have been trying to learn guitar with books and videos, but didn't get very far and was feeling disappointed and dumb. But I got to using Levels For Guitar and it has just been amazing!" "I started taking lessons with Jason Earnheart when I was about thirteen. I had never picked up a guitar before and he taught me the core knowledge about guitar that I still use today. The lessons moved at a pace that I moved at, I never felt too overwhelmed, and he taught everything in a way that made sense. Today I tour and play guitar full time in a band called Jagged Row. From the practice room, to the stage at a venue, I always am using the techniques that Jason taught me. 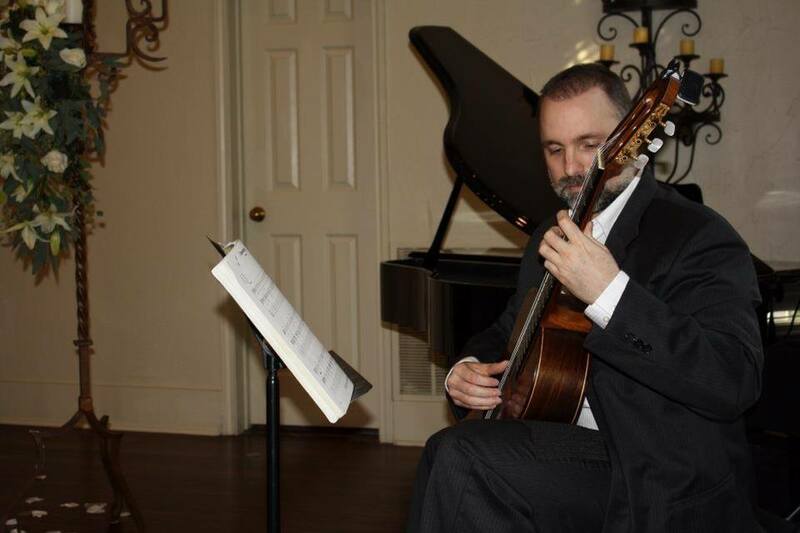 I am extremely thankful for the time I spent with Jason and would absolutely recommend him for any guitar enthusiast looking to advance in their instrument."